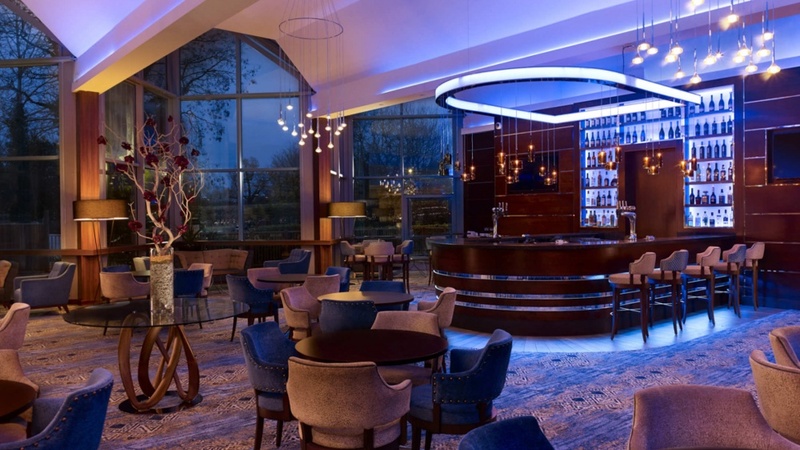 A further contract was carried out during 2015 to convert the existing pool and gym to significantly increase the food and beverage offering of the hotel. 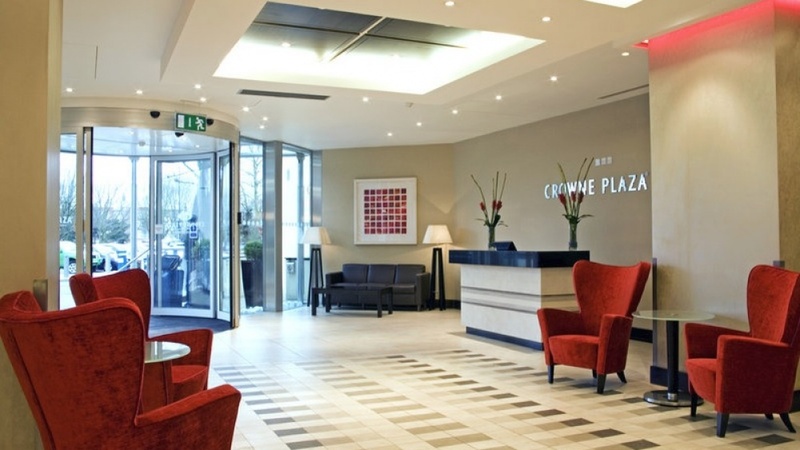 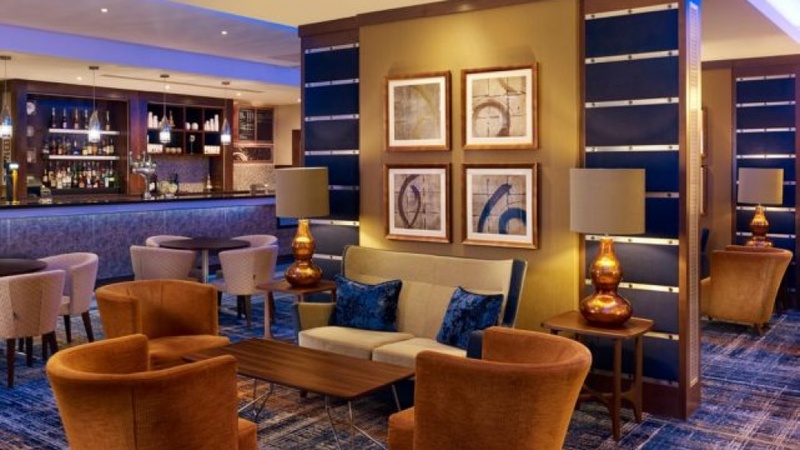 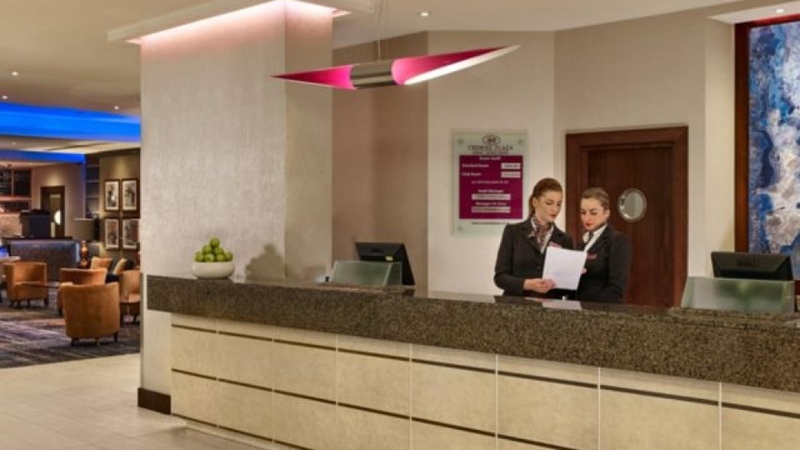 A revisit to the Crowne Plaza Hotel, London Gatwick saw the creation of a much extended restaurant, new bar, external dining terrace, additional meeting rooms and a new gym. 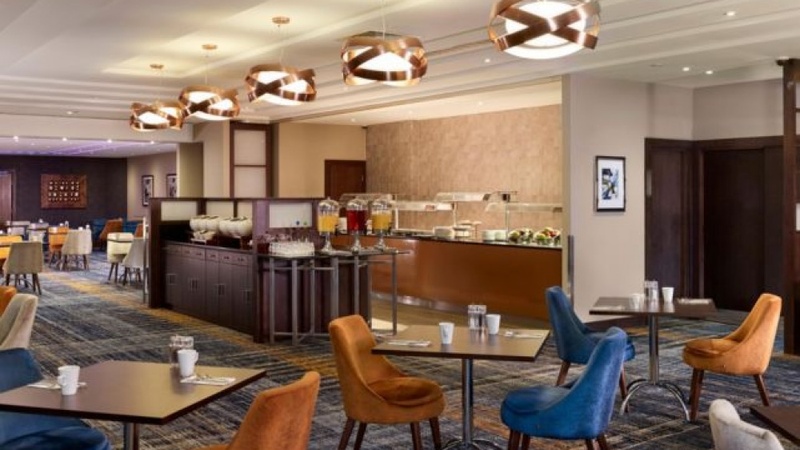 The works created a beneficial increase to the hotel’s food and drink offering and with the main ground floor public areas being tastefully refurbished; the project helped to further improve the hotel’s appeal.